“Hush” features a lyrical eclectic mix of tunes, some originals with a mix of Arguelles, Towner, Wheeler, Le Grand, David, Brubeck and Rodgers and Hart. 10 years ago Nikki Iles recorded her first trio album “Everything I Love” on Basho with Canadians Duncan Hopkins and Anthony Michelli. It seemed time for a new one. 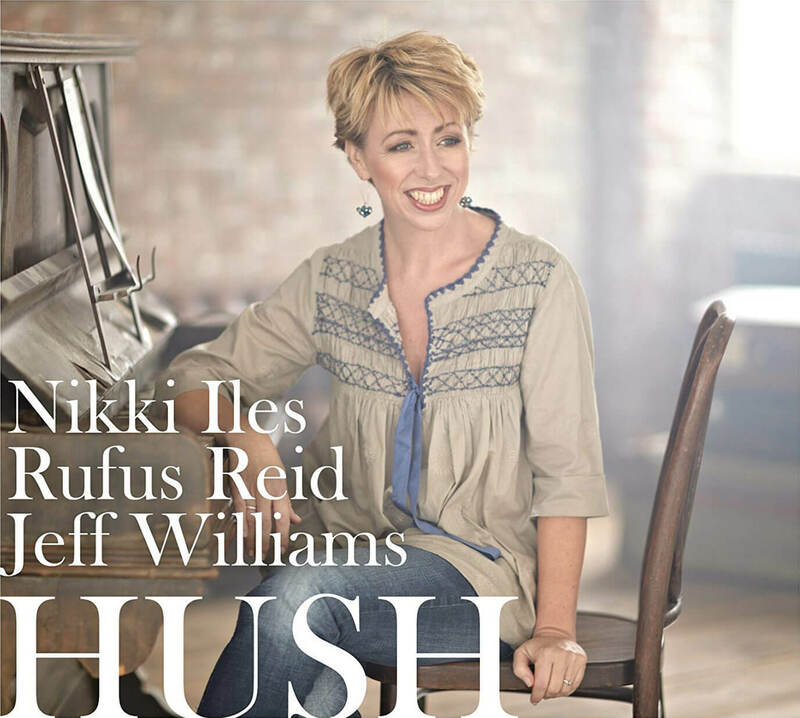 The new Nikki Iles album “Hush” due for release in February 2012 on Basho was inspired by a project with the London Philharmonic’s ‘Renga’ ensemble where both Rufus and Nikki were featured composers. Having played with Jeff Williams in Martin Speake’s band Nikki came up with the idea of recording an album in New York with two New Yorkers that had never played together at Dae Bennett’s (son of Tony) in September 2010. Nikki says: “To make music with Jeff and Rufus has been an incredible privilege. They have played with so many of the great names in jazz and are now a part of the history of this music. I really felt inspired by the depth of their playing. In recording this CD I found the kind of unforced interaction and intimacy that I love which allows for a continuous free flow of ideas”. 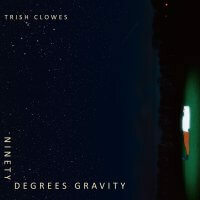 "... pianist Nikki Iles can be sidelined as unfashionably orthodox – but she's one of the UK's best-kept secrets, with a silvery touch and uncloying emotional warmth"
"... she approaches everything she plays with genuine respect, her love and knowledge of the compositions imbuing her interpretations of them with intimacy and reverence, liberally laced with musical wit, elegance and grace. " "Nikki Iles captures the light touch, ironic logic and irresistible pulse of an in-his-prime Bill Evans. The late pianists impressionism has been much imitated but it has rarely been mastered with the freshness and composure that Iles and her close-knit piano trio deliver. Bassist Rufus Reid is a punchy but not overpowering second lead and Jeff Williams is the understated drummer. 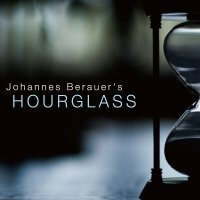 Highlights include Kenny Wheeler’s rarely covered “Everybody’s Song But My Own”the in- style classic “Nardis” and the Iles/composed title track."